Drug crimes are among the most commonly prosecuted crimes in California. 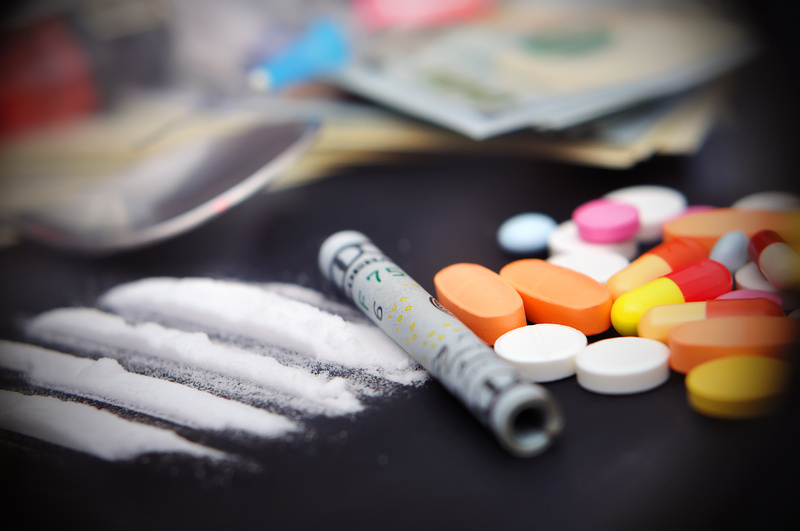 Drug offenses are serious and are usually treated as felonies. They may lead to prison sentences and the forfeiture of property. If you have been charged with a drug crime, you need an attorney with a good understanding of drug offenses and the criminal judicial system to fight your case. Irrespective of the circumstances surrounding your case, you have several options, so you don’t really have to accept the first plea offer made to you by the prosecutor. A good attorney can review your case thoroughly and find several ways to defend you. At Kosnett Law Firm, we will identify procedural errors, violations of your rights, or contradictory evidence and use them to your advantage. If this is the first or second time you have been charged with illegal possession of drugs, you have a legal right to diversion. Did the prosecutor tell you anything about this? Several other factors can also help your case. Did the police seize the drugs from a traffic stop? If so, did the cops have a reason to stop your vehicle? Otherwise, the seizure may violate your rights and the terms of the search warrant. If you contact our law firm early enough, you have better chances of avoiding a conviction. You may be eligible for a Proposition 36 disposition. If you are not familiar with the drug laws or criminal procedures, you will probably never find these out. That is why you need to get in touch with us. In addition to prison sentences, a conviction can lead to civil drug penalties like forfeiture of assets such as vehicles, cash and real estate. If you were caught dealing in drugs on your parents’ property, they also run the risk of getting their property seized. You need a good attorney to fight against these penalties. Drug crimes are serious offenses that can result in prison sentences and other serious penalties. Also, they create a permanent criminal record. On the bright side, every charge can be defended – maybe you were innocent. James Kosnett is a competent drug charges attorney, and can find several ways to protect you. He aggressively defends his clients charged with illegal possession, distribution, manufacturing, or sales of drugs. At Kosnett Law Firm, we represent individuals charged with serious drug offenses under both federal and California law. We are familiar with the diversion programs and community treatment which can save you from serious criminal consequences. And because of our experience in defending our clients against drug charges, we can present strong defenses at trial. Drug charges can have serious implications. If you have been charged with illegal sale or possession of cocaine or marijuana, contact James Kosnett to save yourself from conviction. Call today for a free consultation at 310-751-0446.